The Supply Chain Management industry has been experienced leaps and bounds in the way supply chains are handled and tracked over the past ten years; now, we’re seeing an increase in new technologies that aim to make the entire process cheaper, faster, easier and more efficient overall. Research has shown that mobile supply chain can do just that – and it can make everything more cost effective for the business and the end-user in the supply chain. A mobile supply chain is also sometimes referred to as a MSC: If you’ve never heard of it before, it can sound like a confusing concept – but it aims to be just the opposite. Mobile supply chain management brings a whole new element to the process: Mobile devices and software that means you can track any process in any point of the supply chain immediately just with a few clicks. The old fashioned supply chain and way of doing things is changing at an astonishing speed as more and more technologies enter into the equation. It’s obvious to us now that the old way of doing things really wasn’t the best way of doing things. Entering items into a mobile supply chain management system manually takes time, and it’s always subject to simple human error. When you’re dealing with a mobile supply chain instead, then you’re much less likely to experience the problem of error – and it’s much easier to keep in touch with your supply chain on the road. 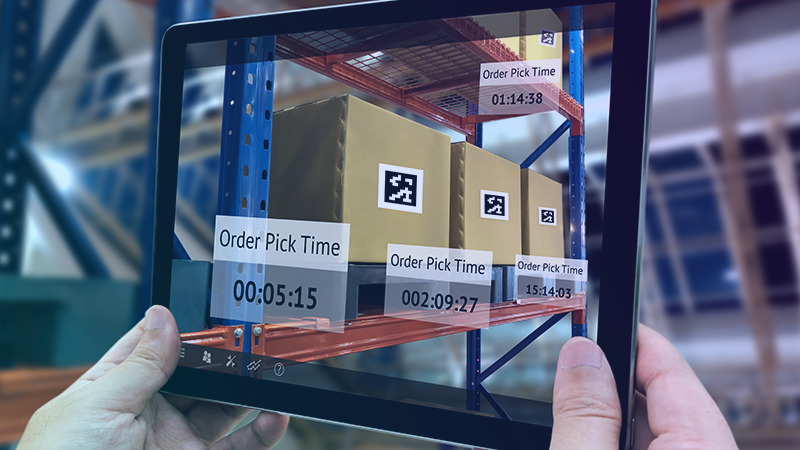 The whole aim of a supply chain is to make things easier and more efficient – and mobile supply chain software means that what used to take hours can now take mere minutes, without you having to worry about much more than a simple data entry. The system does the rest for you!